Oil undergoes thermal breakdown due to high operating temperature. 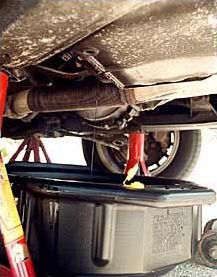 When this occurs, the oil becomes less effective as a lubricant. And without a good lubricant (read: expensive), parts of the engine rub together and wear each other out so to avoid expensive mechanical repairs have your oil changed at regular intervals. 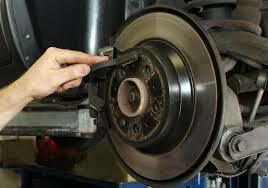 Brakes may not be the sexiest part of a car, but they're certainly one of the most crucial. Paying attention to the warning signs that indicate a need for service can mean the difference between life and death on the road. Of course, there are some obvious signs that your brakes need servicing, such as the brake light appearing on your car's dashboard or the feeling that your vehicle is taking longer to stop than it should. In either of these cases, you should visit your local mechanic for a brake check as soon as possible. 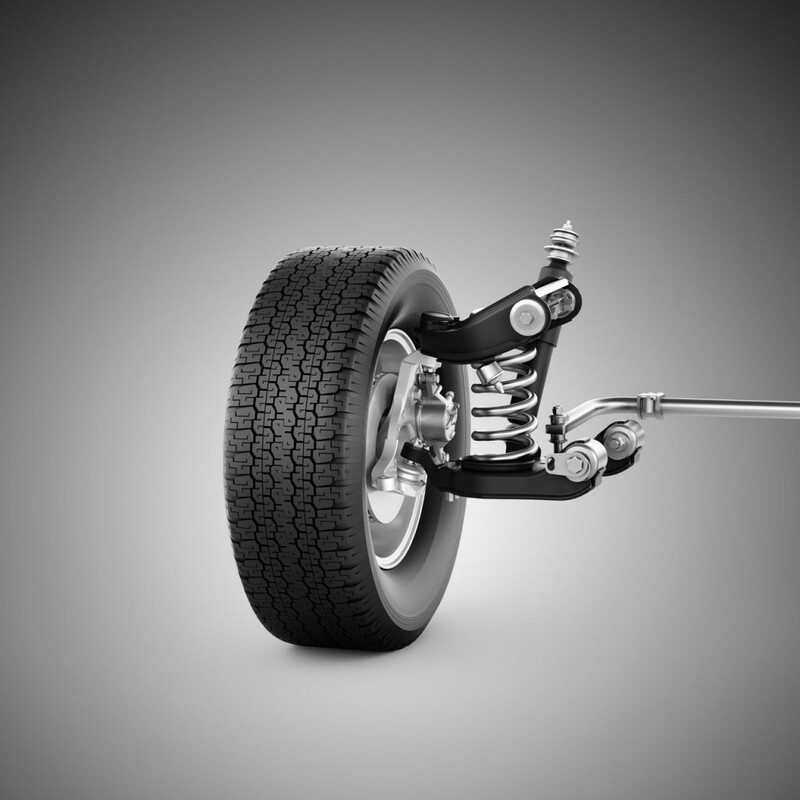 Lucky for you, your car suspension features snubbers or shock absorbers to help soften the ride. These key parts fall into two basic categories -- gas-charged and conventional. Neither type is immune to the wear and tear of the road. But just how long can your expect these tailbone-saving gadgets to last? The short answer? Experts recommend replacing shocks every 50,000 miles (80,467 kilometers), but a great deal depends on how you treat your vehicle's suspension. Are you logging all those miles on the placid interstate, or are you off-roading on winding dirt roads through the untamed wild? Well, before that point, unusual suspension noises or excessive bounce or sway may indicate it's time to replace those shocks.